Affordable and easy to use, Act! is popular with small to medium sized businesses and has nearly 3 million users across the globe. Act! keeps track of prospect and client information in a single database that can be shared by multiple users. It integrates with Microsoft Office programmes and social media. How Much Does Act CRM Cost? Act! CRM is the world’s most popular contact management software solution as well as a comprehensive entry-level Customer Relationship Management (CRM) solution, the system is feature rich and is popular with small to medium sized businesses with over 4 million users worldwide. The cost of Act depends on which version you buy, Act Pro, Act Premium or Act for Cloud. Each version of Act has different licence pricing and is also dependent on whether you purchase the On-Premise licence or buy the subscription licence model. Act was formally known as Sage Act but is now known as Act by Swiftpage. Act!Pro is the entry level version and you can buy an On-premise version of this, the Act Pro version will allow you to manage everything related to Calendar, Contacts and Companies, but does not include marketing. The cost of Act Pro is around £209 per user, with a limit of up to 5 users. If you want more users, you will have to consider Act Premium. 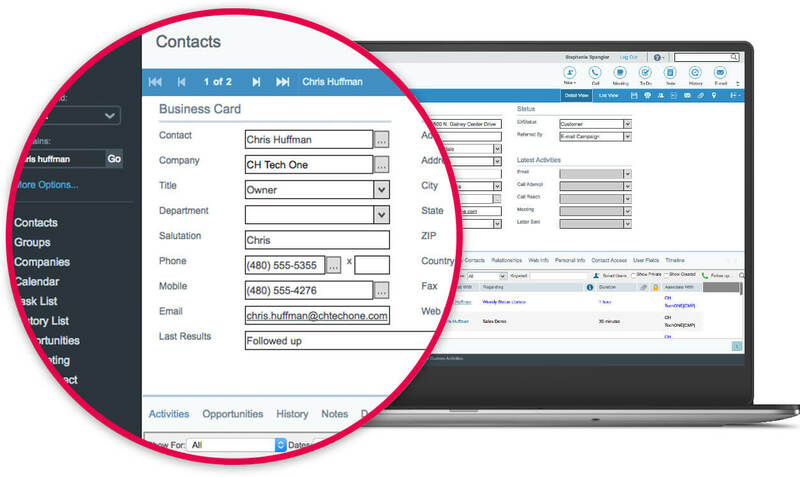 However, Act Pro is a great contact manager and entry level CRM solution. from Swiftpage. You also need to factor in costs to install Act, customise the solution and then train the users, this is done by your Act Partner such as AlphaLogix who are Gold Status Act Partners. Act Premium is the next step up from Act Pro and has the full marketing features. Act Premium is now only available on a subscription licence, so you pay either monthly or annually for the software. This version of Act has many more features than Act Pro and is a feature rich CRM and contact management solution for all sized businesses. Act online or cloud is a subscription version of the world’s most popular CRM and contact management solution. There is no requirement to purchase the On premise version you simply pay a low monthly fee.